Ever wondered how I go about making music? I was recently interviewed by Canadian writer Karl Magi about my music-making process and a whole bunch of other stuff. 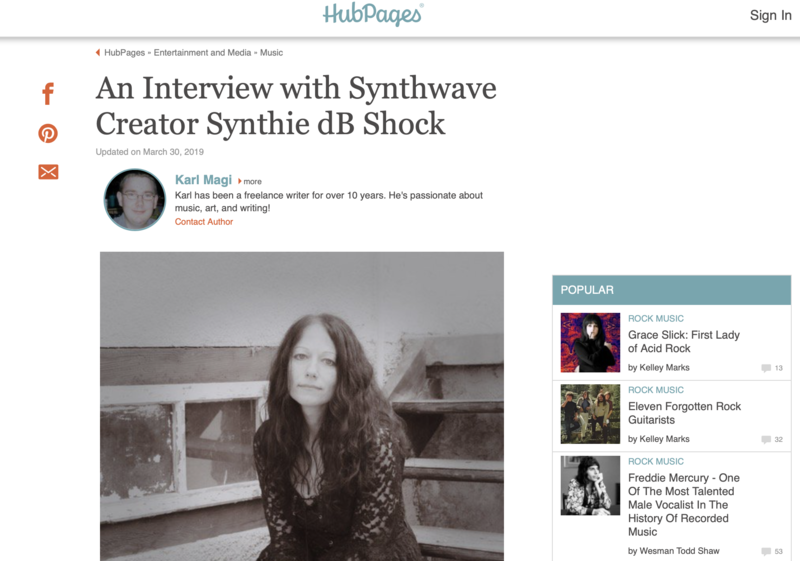 You can read the entire interview on HubPages HERE. Many thanks to Karl for the feature!